Why rhinoplasty (nose surgery) is one of the most popular plastic surgery procedures. FaceForum is a web site with information about cosmetic plastic surgery of the face. The site covers facelifts (rhytidectomy), eyelid surgery (blepharoplasty), laser skin resurfacing, forehead (brow) lifts, nose surgery (rhinoplasty and septoplasty) as well as other facial cosmetic procedures such as BOTOX® injections and facial implants (cheek, chin and lip implants). FaceForum can provide you with the information you're seeking regarding your surgical options, finding and choosing a plastic surgeon, surgery costs, the surgery itself, recovery times, and realistic expectations from the procedures. If this is your first visit or if you'd like to get the most out of your visit to the site, the Site Map is an excellent place to begin! The facial plastic surgery procedures section goes into greater detail on many of the individual facial cosmetic surgery procedures. The FaceForum discussion message boards area gives you a place to interact with others who are interested in or who have already had similar procedures. A searchable database of Before and After Photos to help you understand what kind of outcomes are possible. Our photos contains hundreds of plastic surgery before and after pictures. We've got many other informational resources available to you, so please feel free to peruse the site using the menus above. There is lots of information here. 09/08/2011 - FaceForum extends a warm welcome to Dr. Gregory Turowski and Dr. Leaonard Lu of New Horizons Center for Cosmetic Surgery. New Horizons Center for Cosmetic Surgery has been a fixture for Chicago facelift and rhinoplasty for years and has developed a great reputation for helping patients to regain their natural, youthful looks. Dr. Turowski and Dr. Lu treat patients from all over the midwest from their offices in Chicago, Vernon Hills and Skokie, IL. 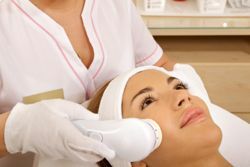 They provide a full complement of facial sculpting and anti-aging facial plastic surgery procedures, including facelift, rhinoplasty, eyelid surgery, Botox, laser skin resurfacing, and dermal fillers. Contact New Horizons Center for Cosmetic Surgery today! 07/25/2011 - FaceForum welcomes our newest sponsor, Dr. Michael Eisemann of Houston, TX. Dr. Eisemann is board certified by the American Board of Plastic Surgeons and the American Board of Surgery. He is a Member of the American Society of Plastic Surgeons and the American Society for Aesthetic Plastic Surgery. Dr. Eisemann is one of the few plastic surgeons in the nation to be board certified by the American Board of Medical Specialties in three different areas: Plastic Surgery, Facial Plastic and Reconstructive Surgery, and Otolaryngology (Head and Neck surgery). Learn more about Dr. Michael Eisemann. 03/10/2011 - A warm welcome to Dr. Navin Singh of Washingtonian Plastic Surgery, our newest sponsoring board certified plastic surgeon. Dr. Singh is highly regarded by his patients and peers for his surgical artistry and natural, youthful results. He regularly operates on patients who travel from all over the world in pursuit of surgical excellence and natural results. Dr. Singh has offices in Chevy Chase, MD, just outside of Washing ton DC. Please select the following link to learn more about facial plastic surgery by Dr. Navin Singh. 12/21/2010 - We are pleased to have Dr. Richard L. Dolsky of Bala Cynwyd, PA join us as a sponsor. Dr. Dolsky serves the Philadelphia, PA region and is board certified by the American Board of Plastic Surgery. Philadelphia Magazine has repeatedly named Dr. Dolsky as one of the ‘Top Docs’ in his field. Dr. Dolsky and his staff know that properly executed facial plastic surgery can give their patients the appearance of their dreams. To learn more about facial plastic surgery in Philadelphia and to learn more about Dr. Dolsky, visit Dr. Dolsky's profile. 11/08/2010 - FaceForum thanks Dr. Mark Epstein of Stony Brook, Long Island, our newest sponsoring plastic surgeon. has performed facial rejuvenation and reshaping on thousands of women and men. A surgeon for almost 30 years, Dr. Epstein holds board certifications form both the American Board of Plastic Surgery and the American Board of Surgery. He performs a full range of anti-aging and facial sculpting procedures, including facelift, rhinoplasty, laser skin resurfacing and more. 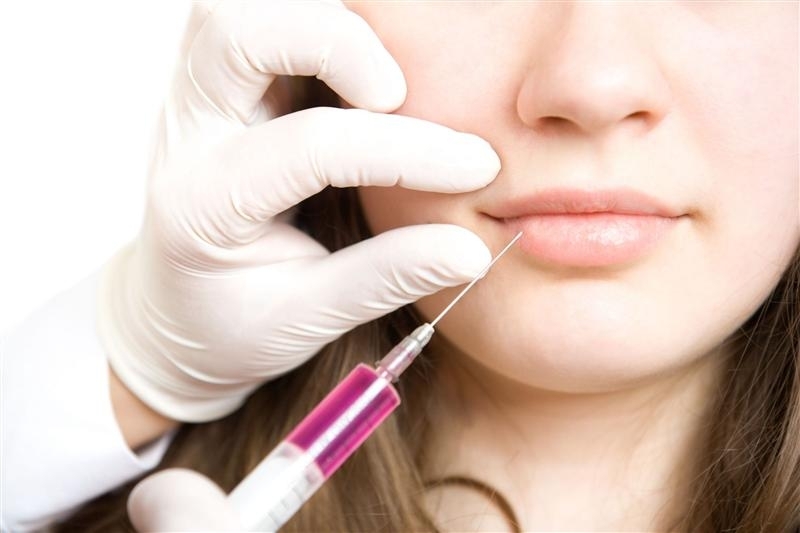 Please select the following link to learn more about facial plastic surgery by Dr. Mark Epstein in Stony Brook, Long Island. Visit any of our sponsoring plastic surgeons' pages here at FaceForum in the Plastic Surgeons section of the website. Thank you to all the surgeons who make this website possible! Happy with YOUR surgeon? Send us your feedback! Visit our sister sites for liposuction and breast augmentation at LipoSite's Liposuction and Tummy Tuck Resources and ImplantInfo's Breast Augmentation and Implant Information!